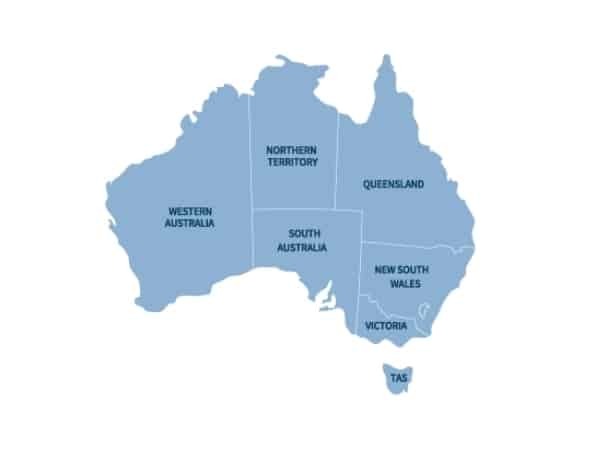 Allcover offer an installation service to Gold Coast, Brisbane, Toowoomba, Sunshine Coast, Sydney, Newcastle & everywhere in between, our specialist building team will travel for all large commercial mezzanine floor construction projects. Get a FREE Mezzanine Quote Now! AllCover Constructions are Mezzanine Floor specialists, Industry professionals in design, engineering and install high quality Mezzanine Floors. Our Mezzanine Floors are specifically designed to suit your requirements with the capability of offering 2kpa (200kg per M2), 3kpa (300kg per M2) to 5kpa (500kg per m2) of live load weight bearing capacity. 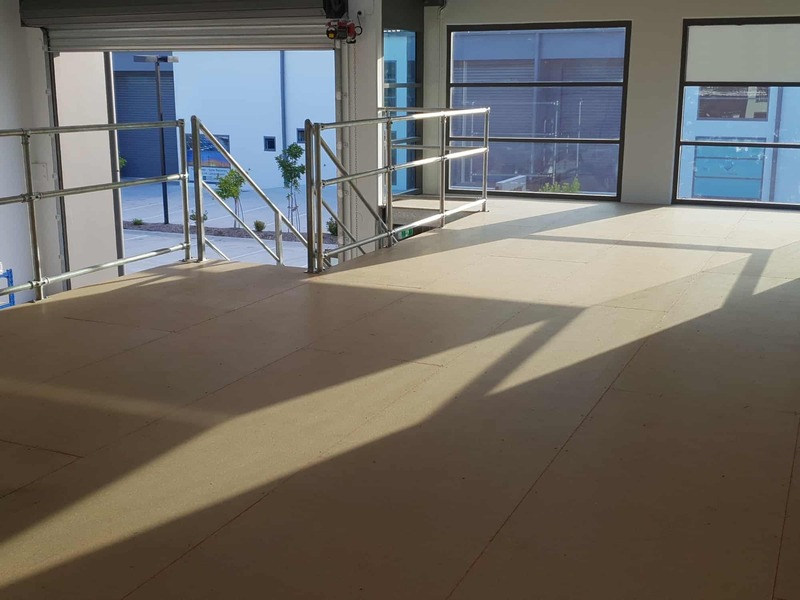 Allcover Constructions can increase your overall floor space at a fraction of the cost by including a mezzanine floor space in your commercial building. 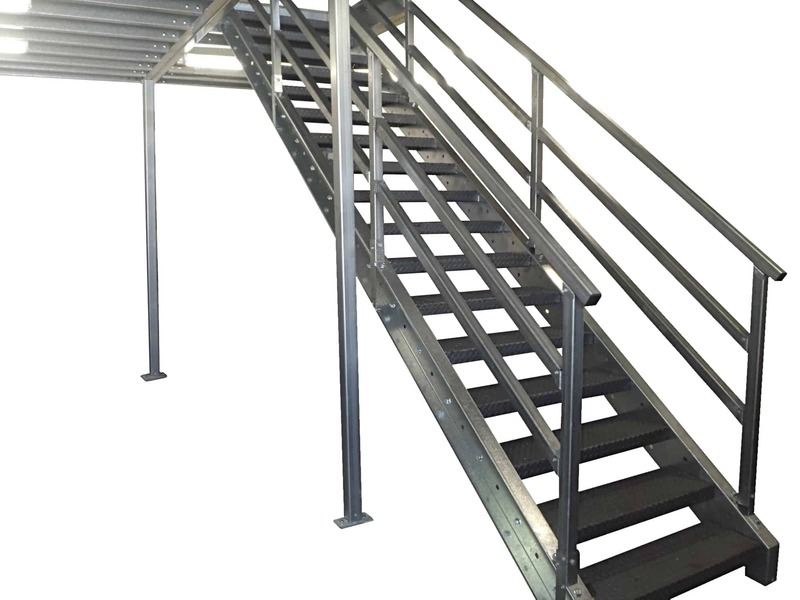 Click Here for more information on our mezzanine floor systems. 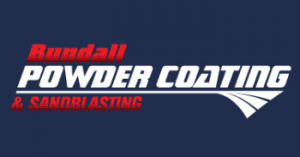 We take into account exactly what you need, based on the area available, post locations, weight distribution and budget. Our sales process is prompt, efficient and professional in all aspects of design, supply and construction of all of our mezzanine floors giving us the ability to provide a service that simply cannot be beaten. Why not let Allcover convert your mezzanine space into a fully functioning office space? We can design, manufacture and construct your mezzanine office space and will tailor it to your exact requirements. Our Mezzanine floor builders are trade professionals with many years’ experience in mezzanine flooring, design and construction. 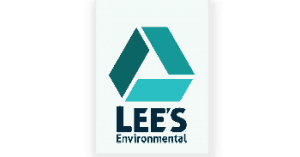 Click Here for more Mezzanine Floor information. Do you need more space? Building a mezzanine floor can be the ideal solution, maximise space at a fraction of the cost. 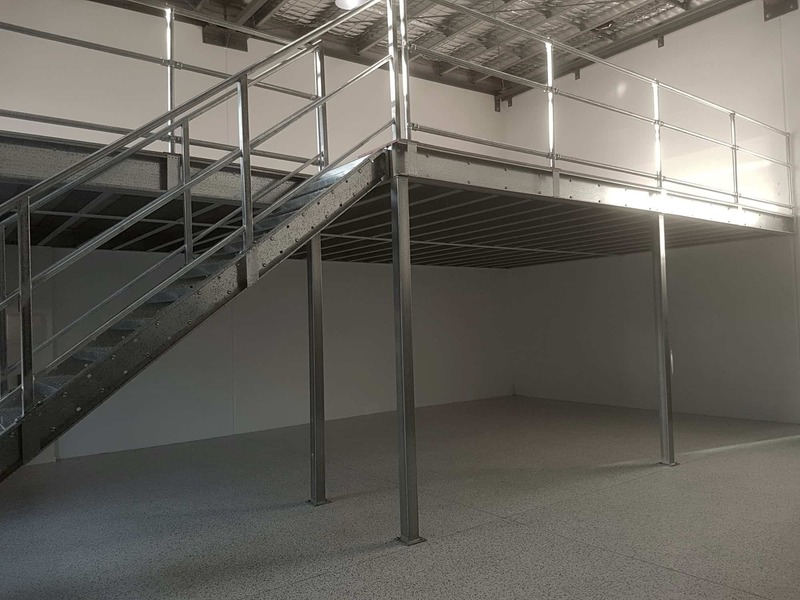 Using all steel components, our engineers can design a site specific mezzanine level floor that can either be free standing or attached to your existing walls.